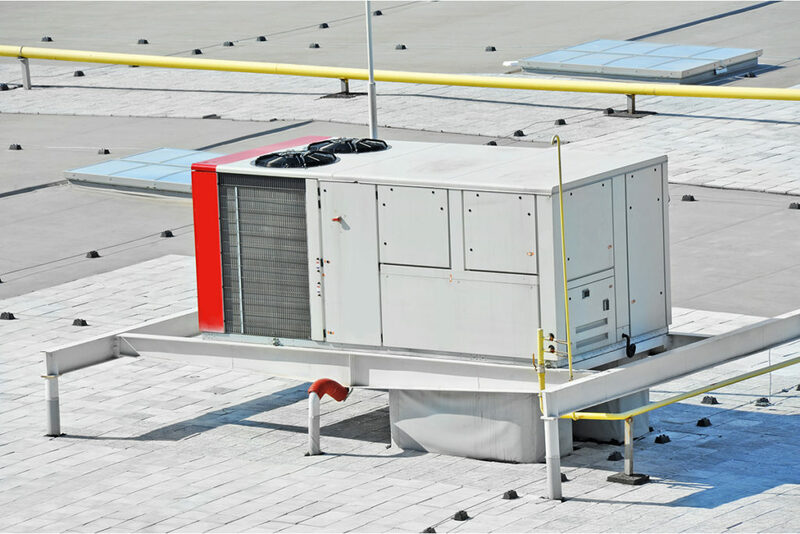 Champaign Heating and Air specializes in new installations for all types of HVAC, commercial refrigeration, and draft beer system equipment. When the time comes to replace your equipment, give us a call to set up a free estimate…. (217) 355-5022. We are your local Carrier dealer but we also install many different makes and models as well.